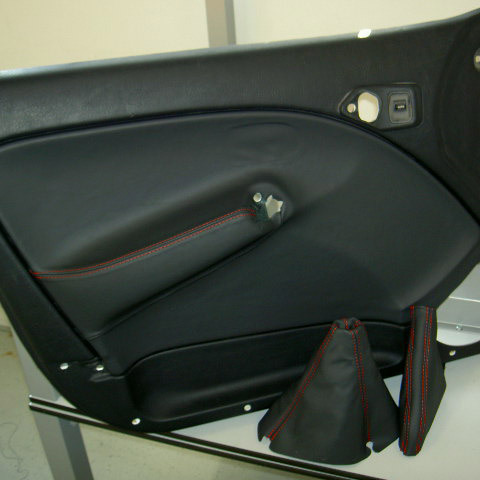 In the assembly line of a well-known German car manufacturer, similar car interior parts must be differentiated from each other based on the respective seam colour. Previously, professional testers have visually checked the seams. In order to automate the process and to optimise it economically, colourSENSORs from Micro-Epsilon are now being used.